Zoos take care of animals and welcome visitors of all ages, but they do so much more! Discover how scientists at three US zoos are helping wild and captive orangutans, black-footed ferrets, and black rhinoceroses. 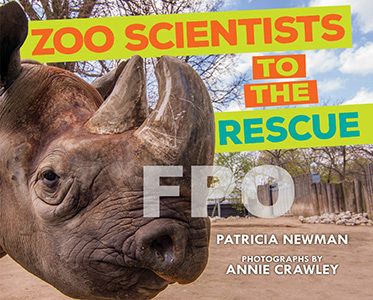 Author Patricia Newman and photographer Annie Crawley take readers behind the scenes for an up-close look at the ways in which three zoos are making a difference.